To quickly find if a subject is referenced on this page, do a search (ctrl-f) for a relevant keyword. 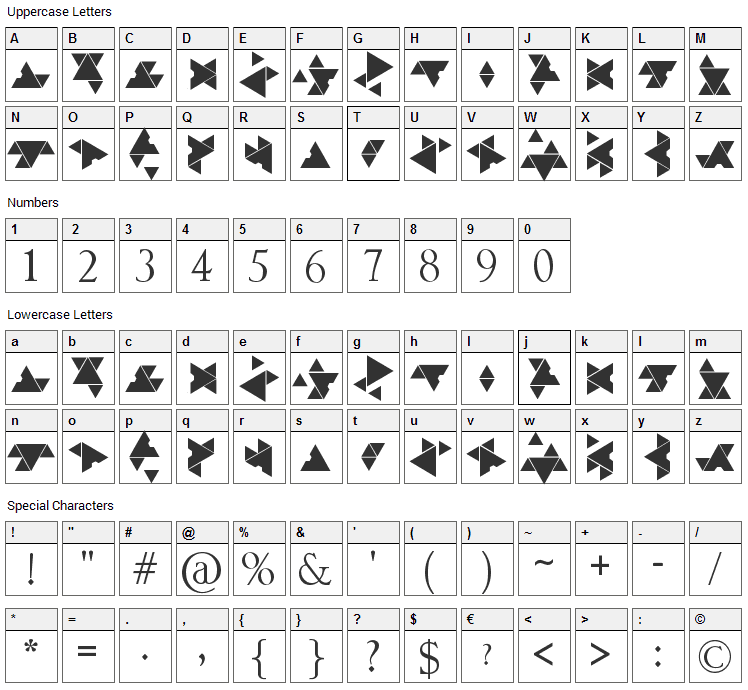 Source text characters are unaltered, but positions are adjusted within the text based on an algorithm. Anagrammatical dictionary analysis can theoretically provide a decoded plaintext. Source text structure/orientation remains unchanged, but alphanumeric characters may be converted or represented by one or more (or many may represent one) characters, symbols, or images each. eg, A=N, B=O or A=1, Z=26 etc. Pattern matching, dictionary/lexicon cryptographic analysis may provide potential decoded plaintext. Source text structure or orientation is altered in relation to ciphertext, in order to shuffle or resize contents according to a pattern or algorithm. Result characters may or may not also be substituted. External sites providing additional conversion/cipher functions. Hiding data and/or text within visual, audio, or binary content of a source file. This may be as simple as raw byte insertion to a file, to header/metadata modification, to complex encryption algorithms and data tweaking. Note that there may be any number of unique steganography methods, with no universal manner to identify which is used for encryption. In time certain methods may become obsolete, so finding tools may prove difficult. Identifying an unknown steganography method will take research and testing. For more direct reference for custom analysis of various file types, below are some specifications for reading data out of binary file types.